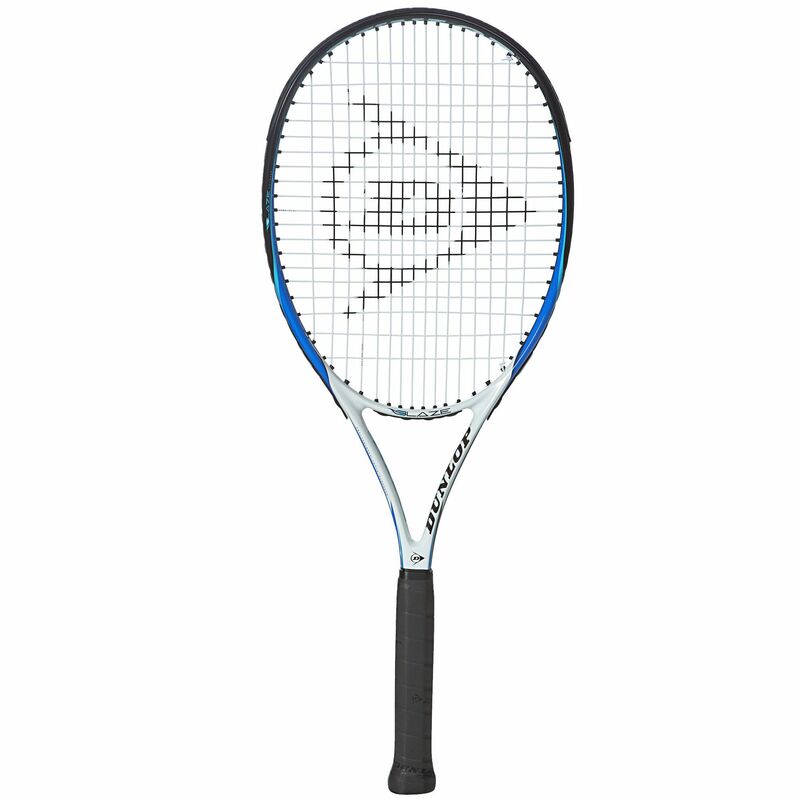 The Dunlop Blaze Tour 100 tennis racket has a large head with a big sweet spot, making timing shots and getting power behind them easier. The big head measures 100in2 (645cm2) and the racket will suit beginners or recreational players. It is evenly balanced, giving a blend of manoeuvrability and power, and the frame weighs 270g (9.5oz). The racket’s string pattern is 16x19 and a full cover is supplied with it to keep it protected off the courts. 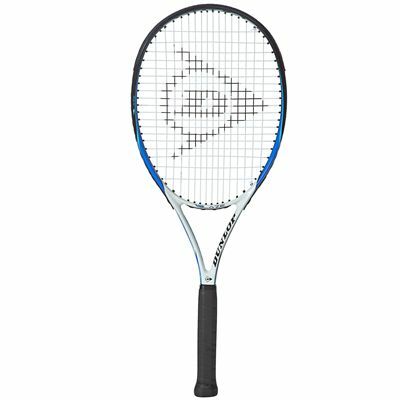 for submitting product review about Dunlop Blaze Tour 100 Tennis Racket.